Some glitter may be at the wedding. 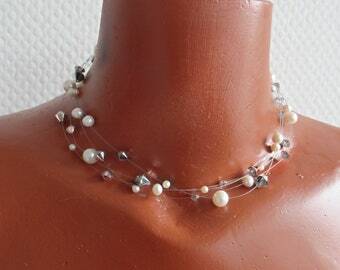 Three parts - necklace, bracelet, earrings - for the most beautiful bride with freshwater pearls and Bohemian crystals, floating on wire with real 925 silver lock . All beads are in off-white which matches both white fabric and ivory colour. 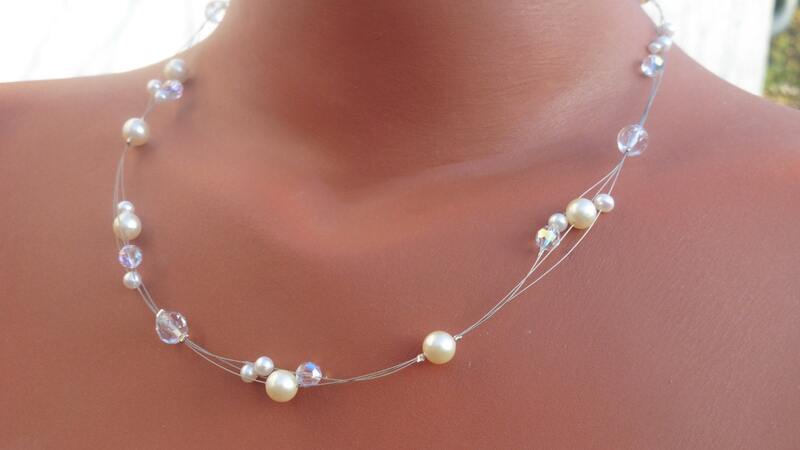 The necklace is made for you on the desired measure, mostly 47 - 50 cm. 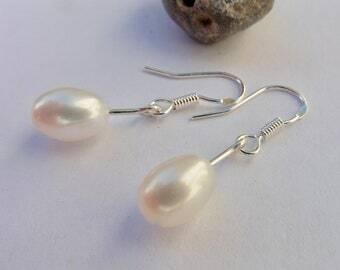 Thirdly, there are earrings as plugs in silver with white pearls. You can choose between very small round beads as mini plug 4-5 mm and slightly larger beads in button form (slightly flat pressed) in 6-7 mm. This set is made especially for you. 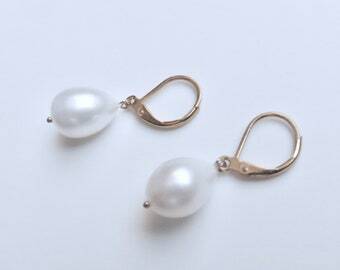 Please write to me to adjust the details and dimensions, then give me 4 days to make the jewelry.